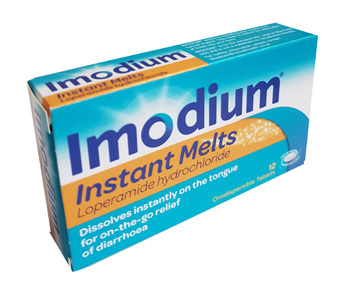 Imodium Instant Melts are used to treat both short-term diarrhoea, or IBS diarrhoea, by helping stools become more solid and less frequent. 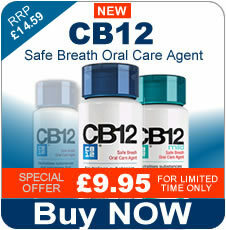 They can offer rapid, effective relief and stop diarrhoea in just one hour. They dissolve instantly on the tongue, therefore do not need to be taken with water. They are ideal for those who struggle with taking tablets, and are handy to keep in your bag for relief whilst on the go. When something upsets the natural balance of nutrients and water absorption in your intestines, your digestive system starts to work too fast. This leads to the frequent passing of loose, watery stools, known as diarrhoea. 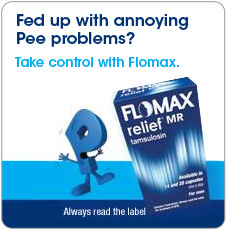 Contrary to popular belief, Imodium doesn't work by stopping your bowel movements. Instead, it contains an active ingredient called 'Loperamide', which works by calming your digestive system down. 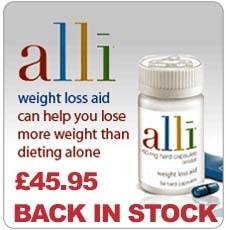 This helps your digestive system get back to normal, leading to firmer stools. By restoring this delicate balance, you can feel better sooner and have the confidence to get on with your day. · For adults and children aged 12 and over. · To treat attacks that last up to 48 hours. 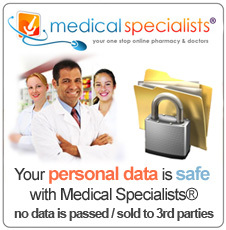 · If your attack lasts longer than 48 hours, talk to your doctor. · For adults and young people aged 18 and over who have been diagnosed with Irritable Bowel Syndrome. · Use Imodium for up to 2 weeks for repeated attacks, but if any one attack lasts continuously for longer than 48 hours, talk to your doctor. Short-term diarrhoea - Adults and children aged 12 and over Take 2 tablets to start treatment. Take 1 tablet after each loose bowel movement. DO NOT take more than 6 tablets in a 24-hour period. IBS diarrhoea - Adults and children aged 18 and over Take 2 tablets to start treatment. Take 1 tablet after each loose bowel movement (or as advised by your doctor). 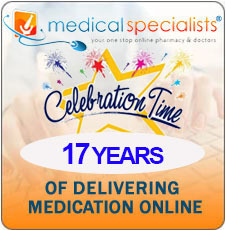 DO NOT take more than 6 tablets in a 24-hour period. Side Effects with Imodium are rare but if you experience any Side Effects report to your doctor or pharmacist. Not recommended for under 12 years of age. Imodium is not a substitute for re-hydration therapy. Please read the leaflet enclosed before use. If it is for a child aged under 12 (or under 18 for an IBS patient). If you have severe diarrhoea after taking antibiotics. If you are having a flare-up of an inflammatory bowel condition like ulcerative colitis. If you are constipated, or your stomach appears swollen (especially in children with severe dehydration). If you have acute dysentery, the symptoms of which may include blood in your stools and a high temperature. If you are pregnant, think you are pregnant or planning a pregnancy: ask your doctor or pharmacist for advice before taking this medicine. If you are breast-feeding do not take this medicine. Small amounts may get into your milk. Talk to your doctor about a suitable treatment. This medicine may make you feel dizzy, tired or sleepy. You may feel less alert, feel faint or pass out. If you’re affected do not drive or use machines. Your body can lose large amounts of fluids and salts when you have diarrhoea. You need to replace the fluid by drinking more liquid than usual. Ask your pharmacist about rehydration therapy to replace lost salts. This is especially important for children, and frail or older people.